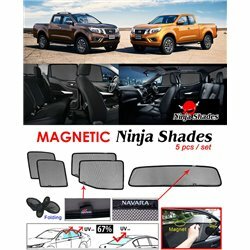 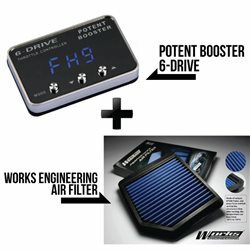 By buying this product you can collect up to 1849 loyalty points. 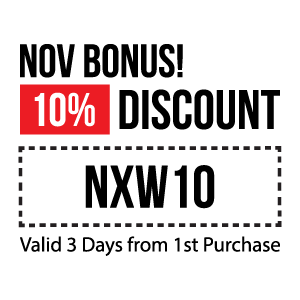 Your cart will total 1849 points that can be converted into a voucher of USD $5. 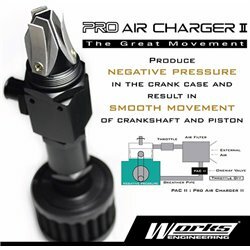 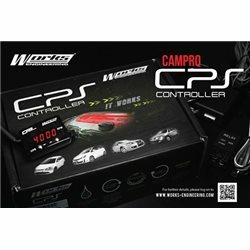 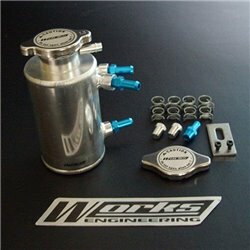 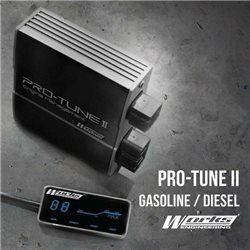 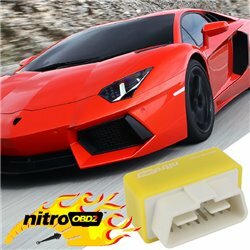 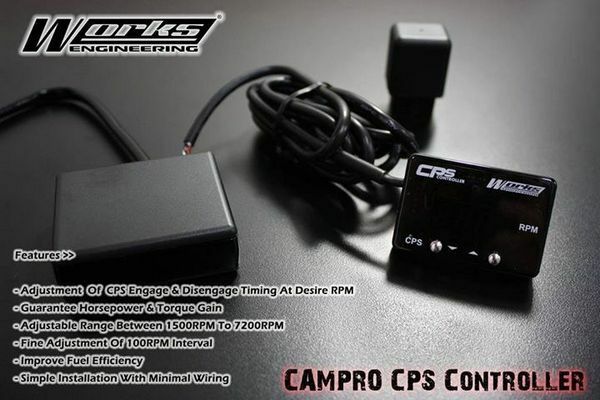 WORKS ENGINEERING PRO AIR CHARGER Type II (with Mini Air Filter) Increase BHP and Torque by Up to 10% !! 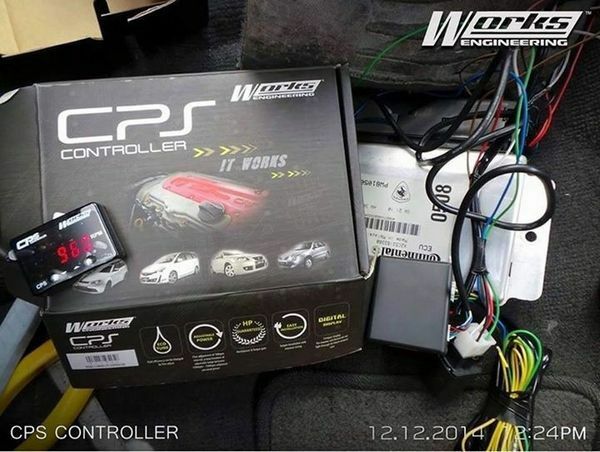 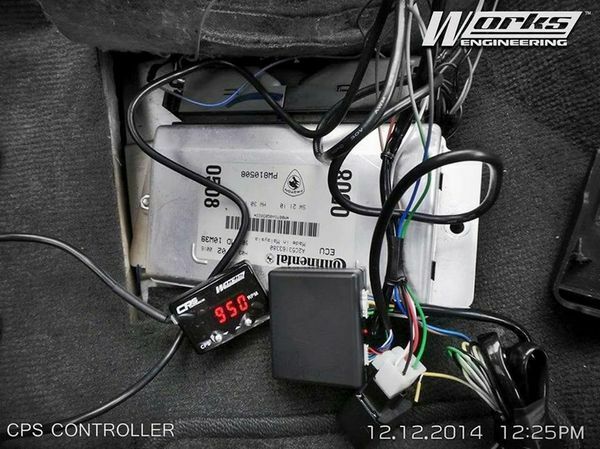 Electronic throttle control system models, the depth of the ECU control the electronic throttle of the gas pedal and the vehicle speed together to analyze, and ultimately to calculate the current appropriate throttle. 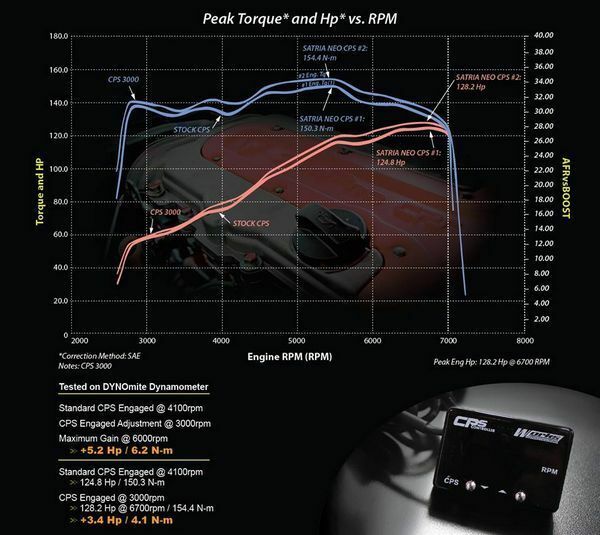 Suddenly accelerate when drivers start (the pedal in the end), the ECU according to the current vehicle speed, throttle size analysis, considered from the perspective of fuel economy and emissions will be appropriate to limit the throttle open rise, while controlling spray The oil system limits fuel injectors to maximize fuel injection. 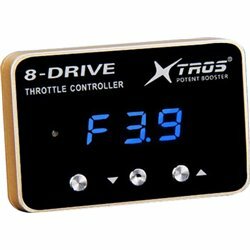 Do so to make the driver feel obviously a delay car began to force the gas pedal, this is the so-called throttle retardation. 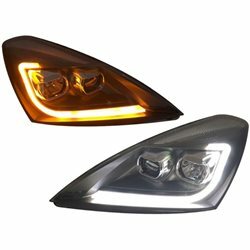 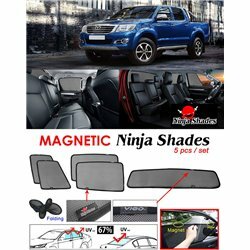 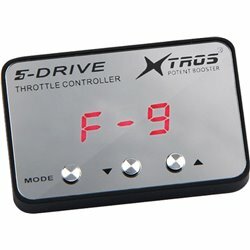 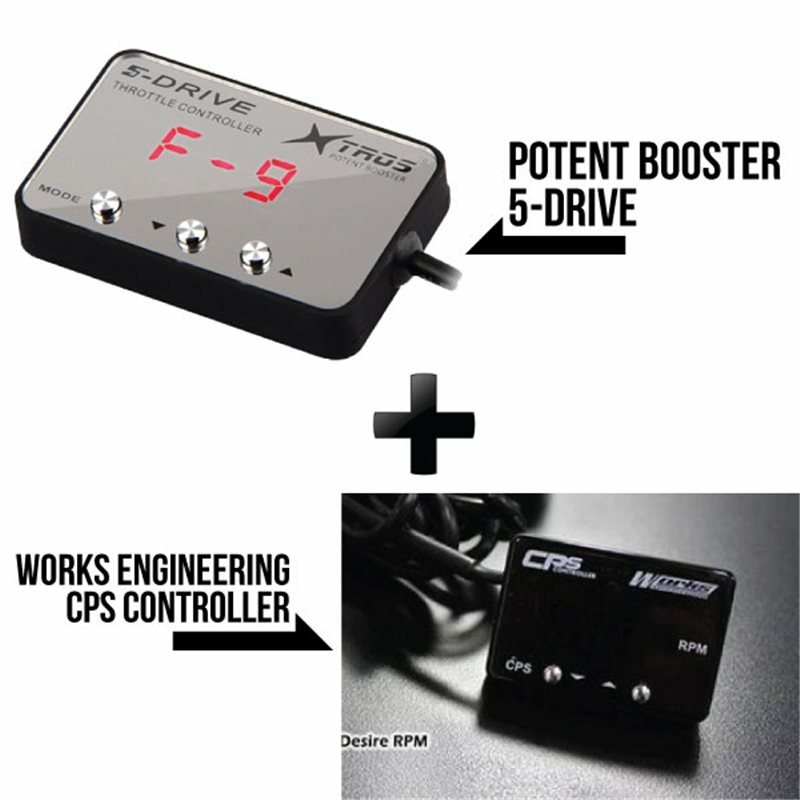 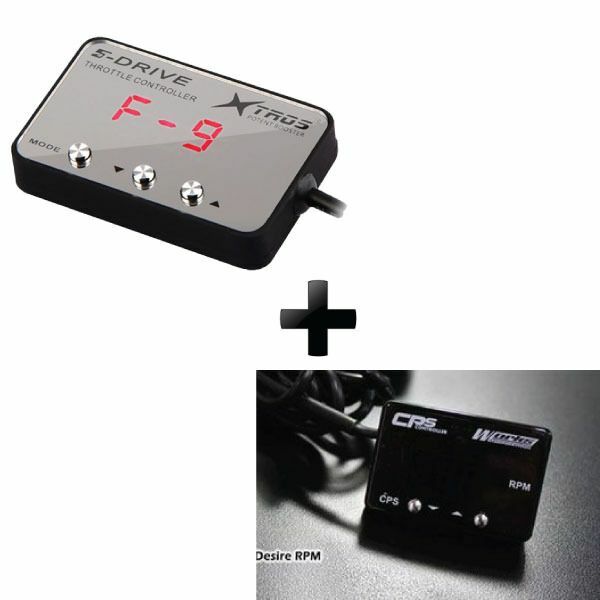 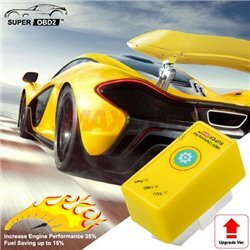 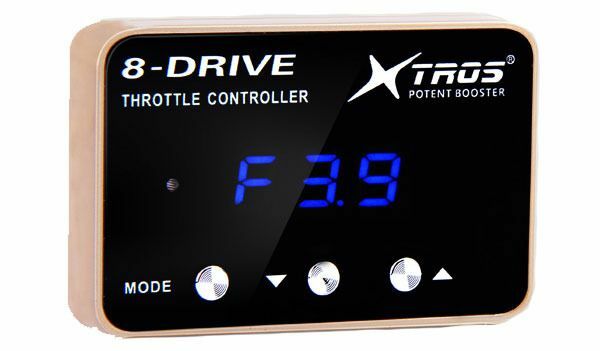 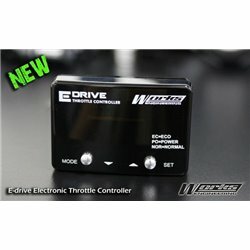 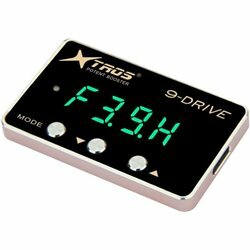 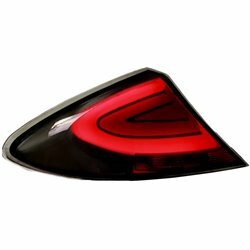 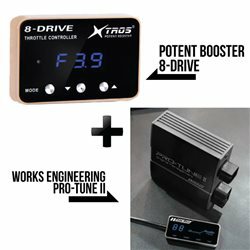 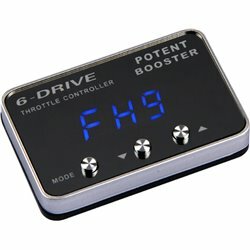 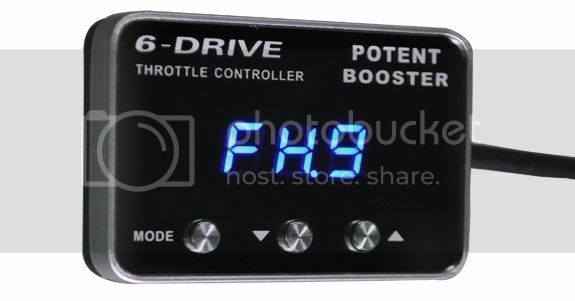 Therefore, the throttle hysteresis output performance by limiting the engine instantly in fact, trip computer (ECU), This will make vehicles more environmentally friendly, energy saving. 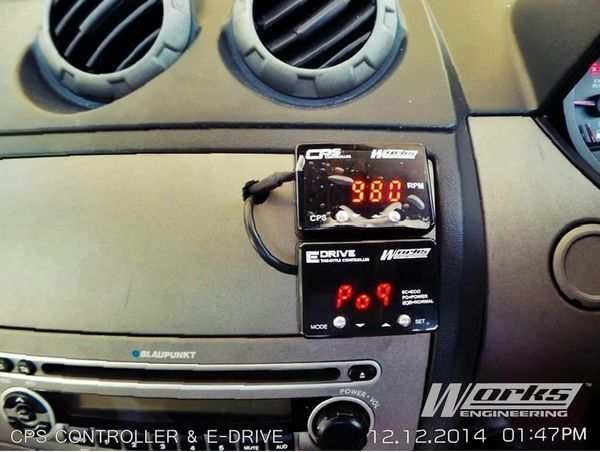 Normal Mode (Nor): Back to the Normal Control Mode. 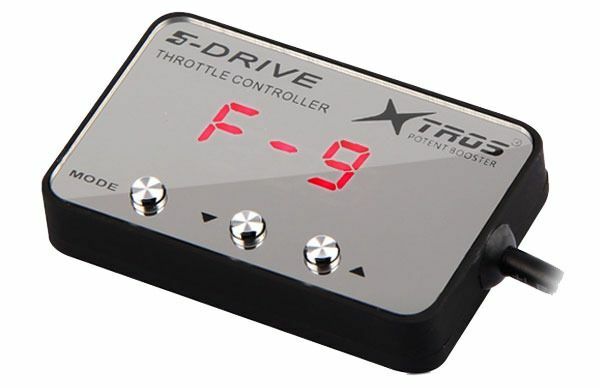 Automatic Transmission (AT) mode: Adjust the mode by pressing the Mode key, Long Press "Up" in 3 Second, the display controller will shows AAA AUTOSTICK (AT) Mode. 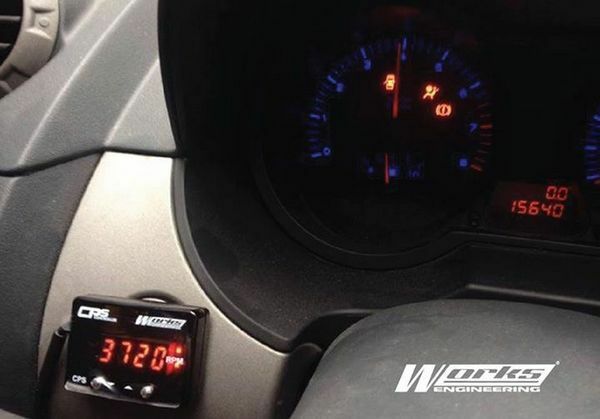 Manual Transmission (MT) mode: Long Press "Down" in 3 second, the display controller will shows HHH Manual (MT) mode.